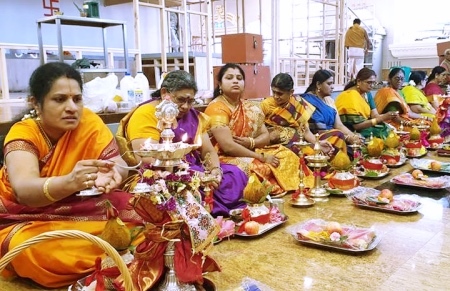 Thousands of Devoteees participated in the grand event of Shri Shiva Vishnu Temple Maha Kumbhabhishekam, (Consecration Ceremony) Currmdowns, Victoria. 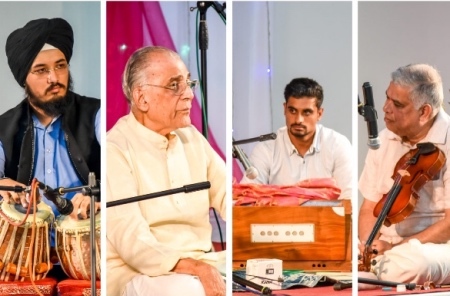 New Zealand Carnatic Music Society Celebrated Thyagaraja Aradhana. 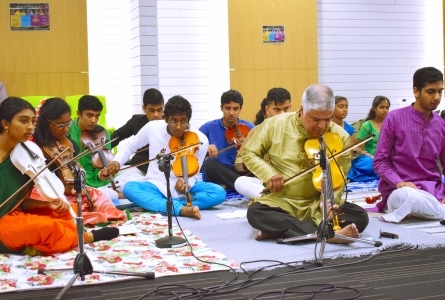 Music students and the senior artists rendered some of the Thyagaraja's kritis by vocal, instrumental like Veena, Violin and Flute. 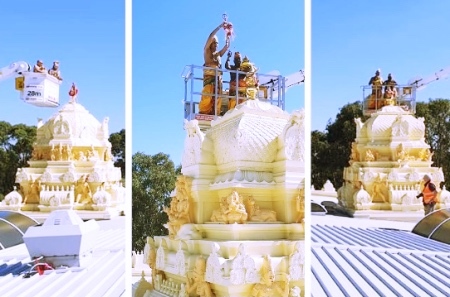 Shri Shiva Vishnu Temple Carrum Downs Melbourne AUSTRALIA Punarutharana kumbabishekam was held . Gopura Kalasa installation, Thiruvilakku pooja, Yanthra sthabitham and Moorthy pradhishty were performed. Carnatic Music Chamber Concert by Vidwan K.N.Shashikiran at Auckland. Chirag Mani and Pavan Mani joined withi Sashikiran on vocals. 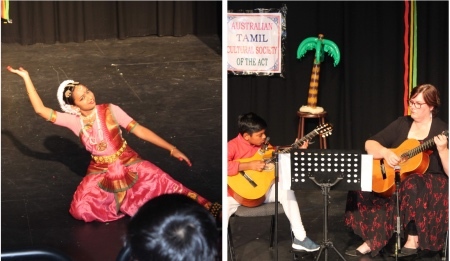 They are the son of Newzealand Carnatic Music Society Secretary Leena Mani & Mani Narayanaswamy. 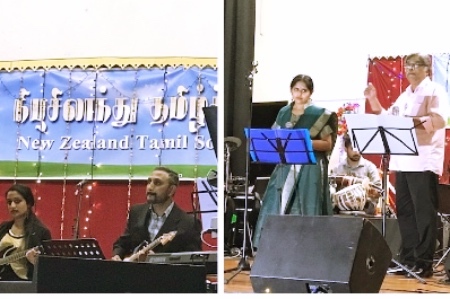 Auckland Tamil Association arranged a music programme of Sangeetha kalaimamani Madurai, G.S.Mani, about Sangeethamum Cinemavum. Ashokmallur was accompanied him in Violin, Ikram Singh Tapala from Wellington and Pravick Mysurya, played the harmonium. 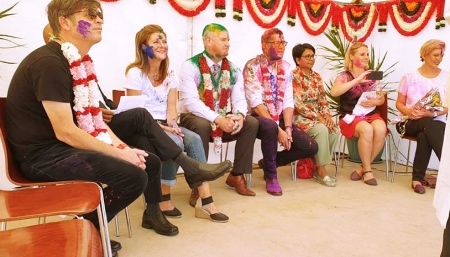 Thaipoosam celebration in Shri Shiva Vishnu Temple, Carrum Downs, Melbourne, Victoria, Australia in the fine evening few hundreds of devotees participated in the event,( milk ,kavadi, ther). 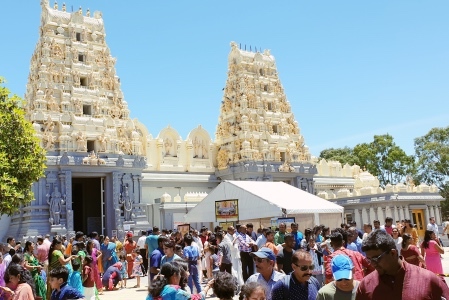 Shri Shiva Vishnu Temple Carrum Downs Melbourne AUSTRALIA Punarutharana kumbabishekam held On Friday 12-04-2019.